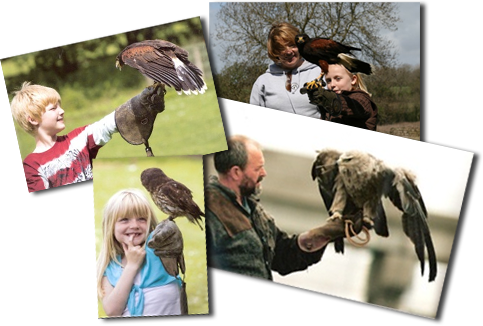 Our experience days and courses have been designed for people who are interested in getting a more hands on, in depth experience with our magnificent collection of birds of prey. The half day course makes a fantastic gift for people wanting or expecting something a little bit different! For those who may want to take up the noble sport of falconry we offer a 5 day Lantra accredited course.